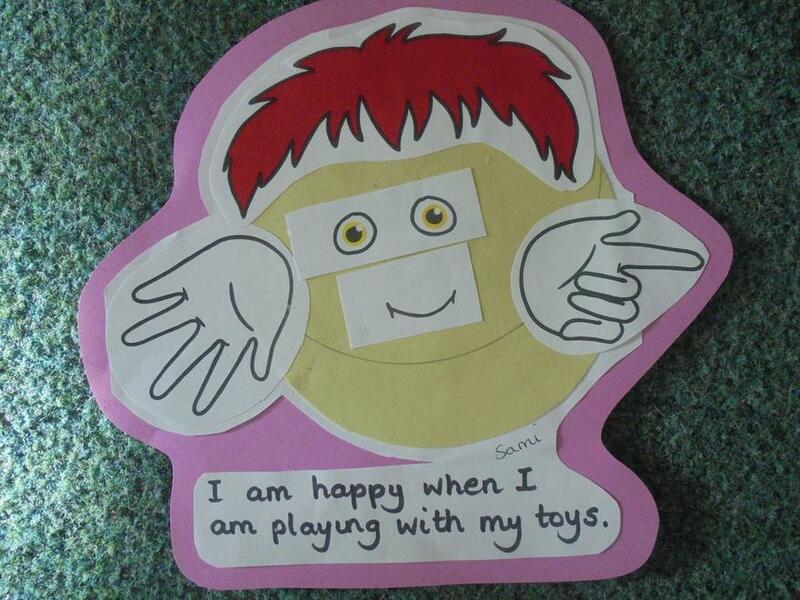 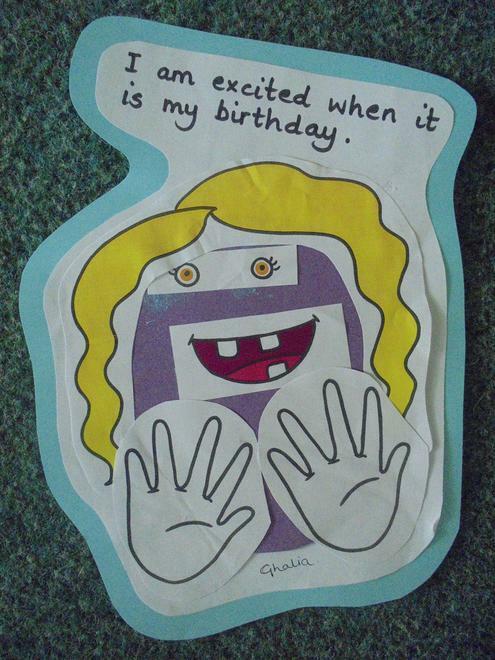 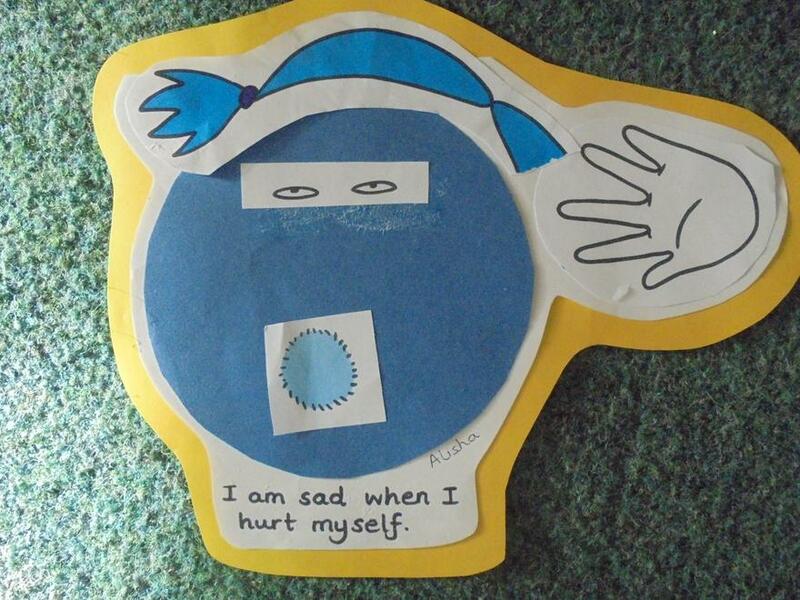 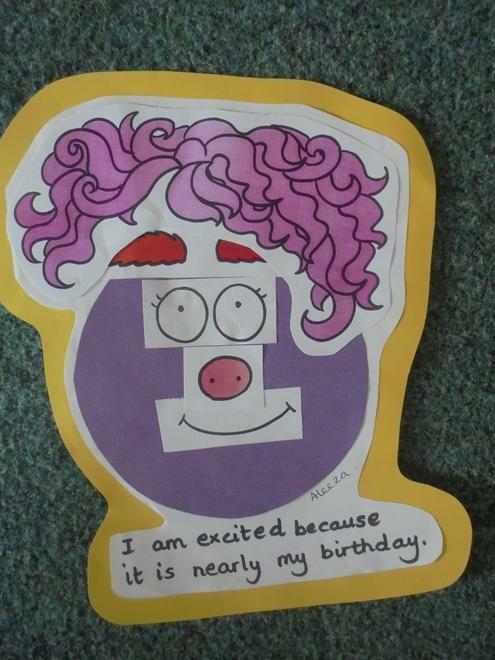 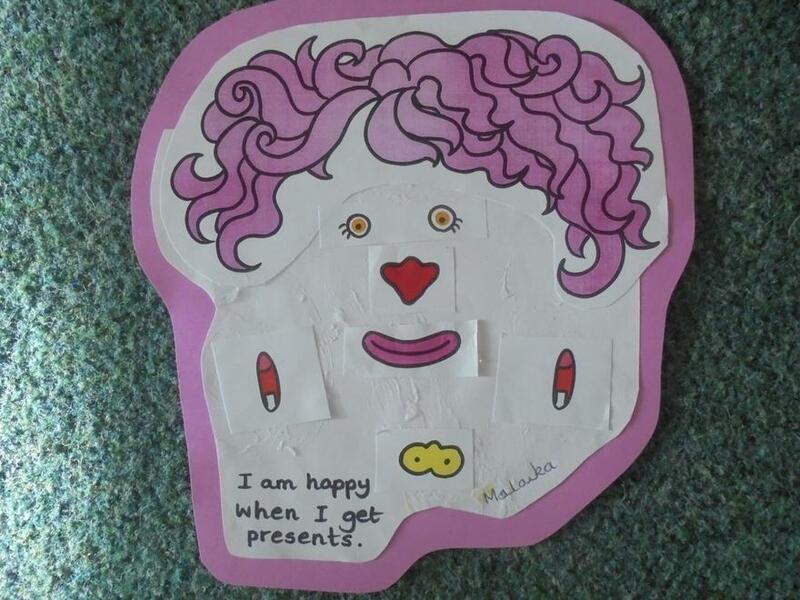 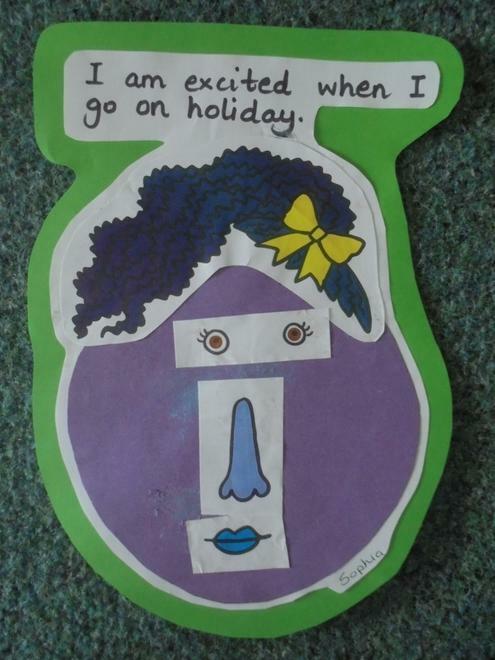 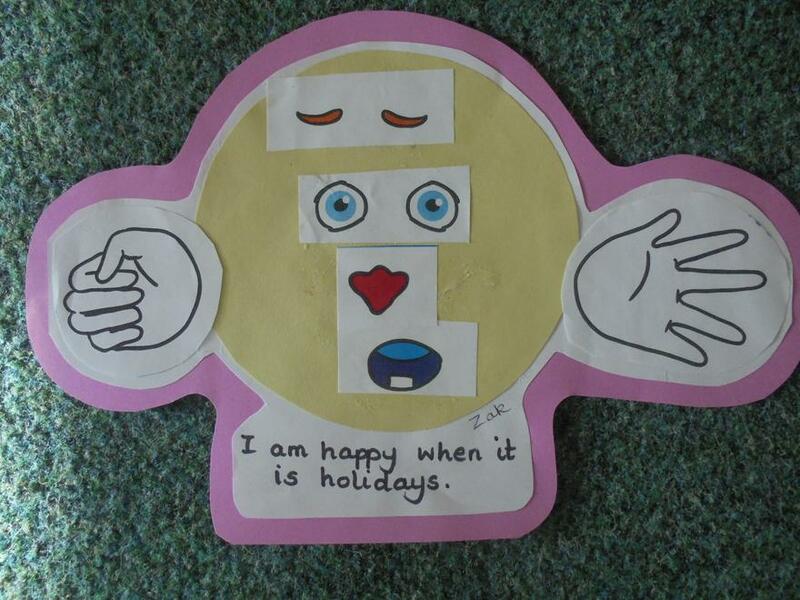 Our topic for this half term is 'All About Me'. 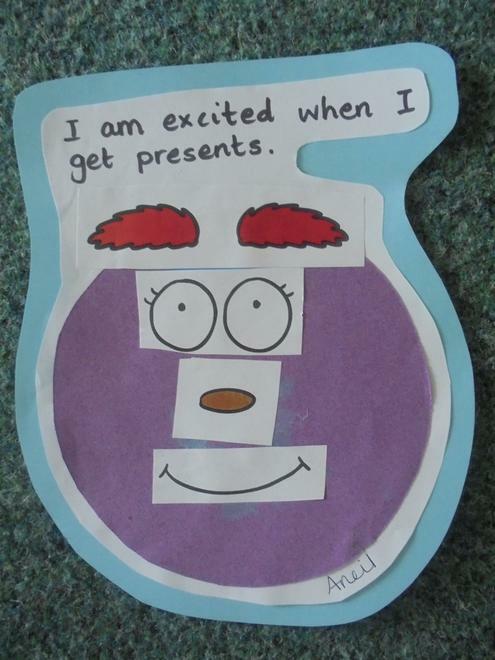 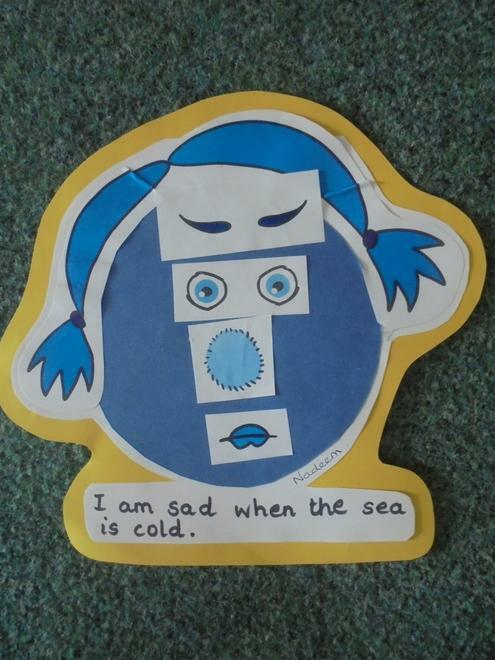 The children have started by thinking about their emotions and how different things can make them feel different emotions. 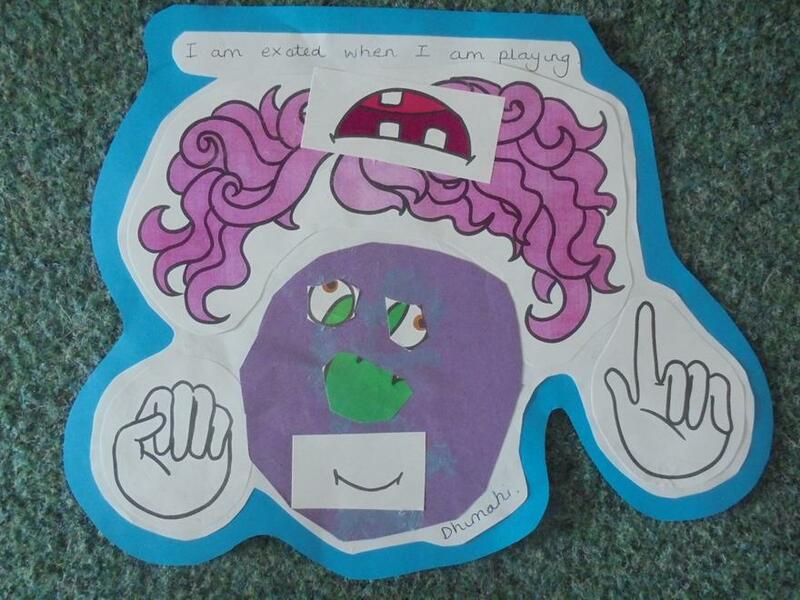 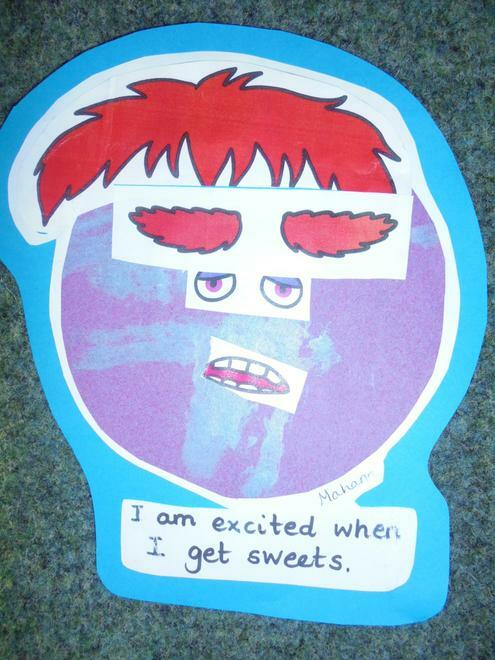 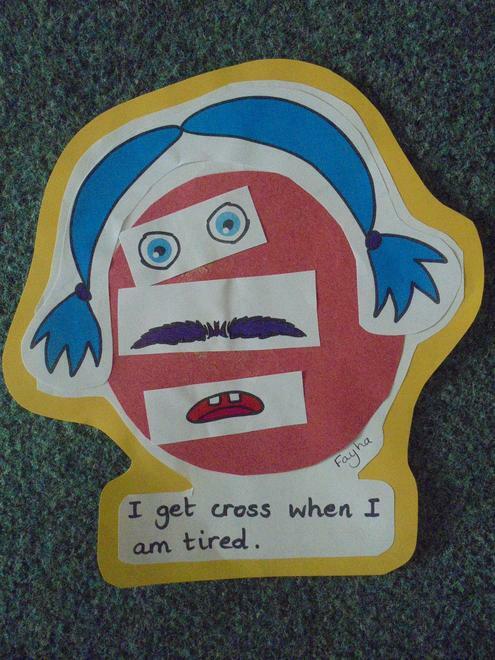 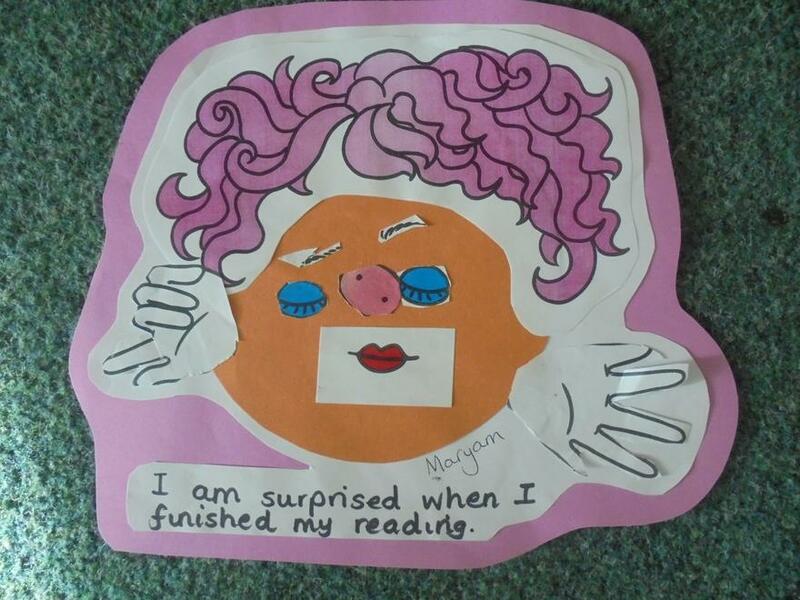 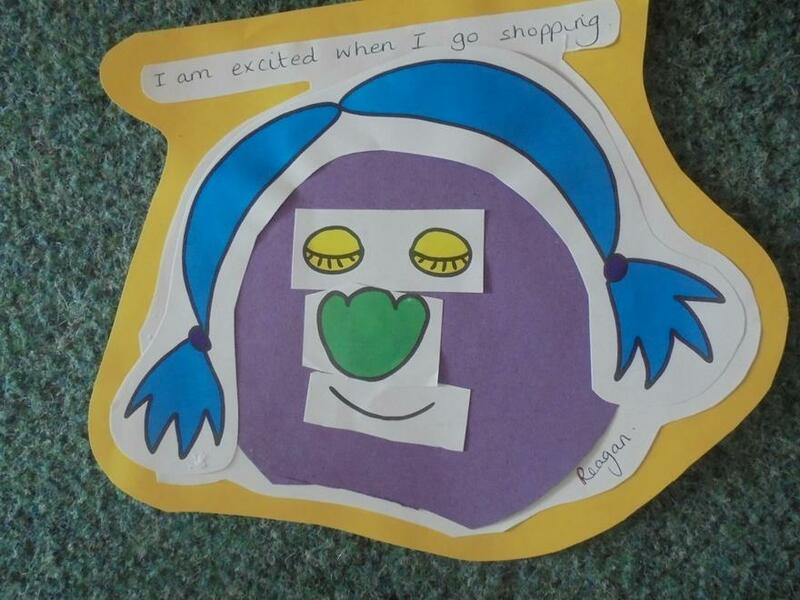 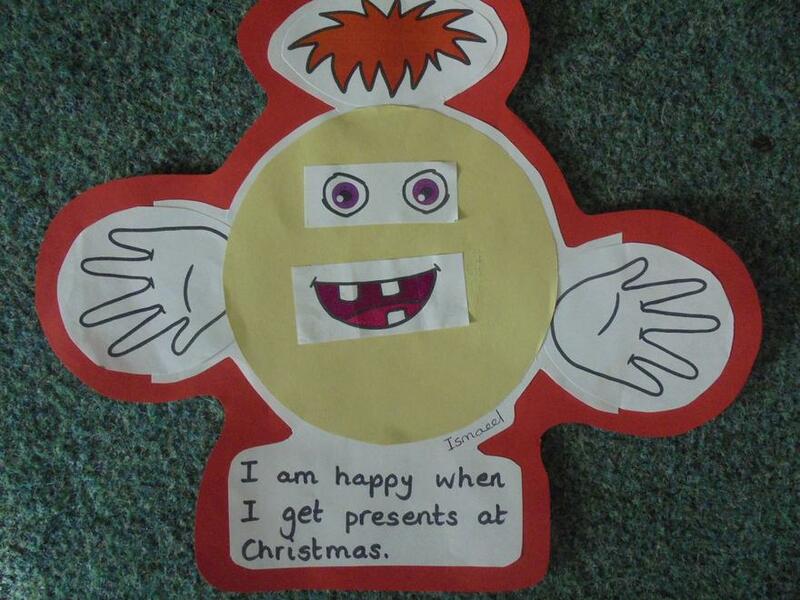 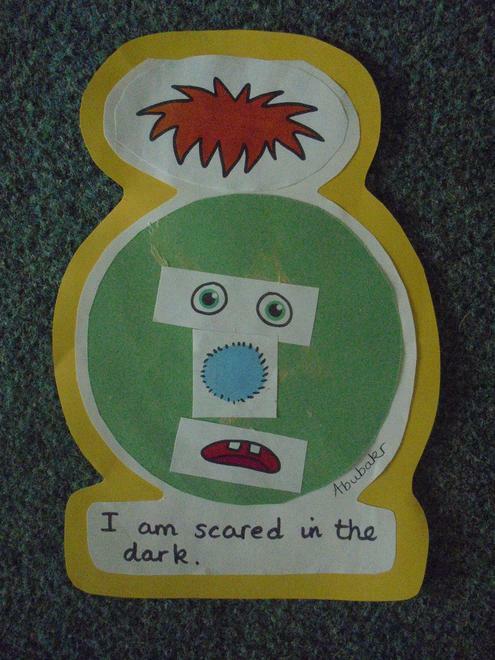 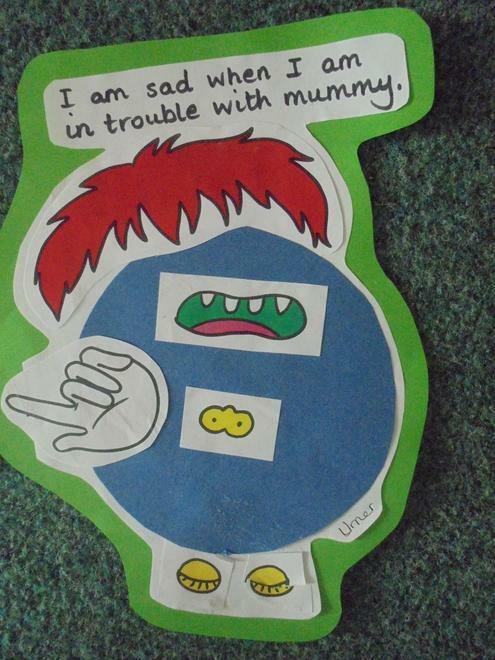 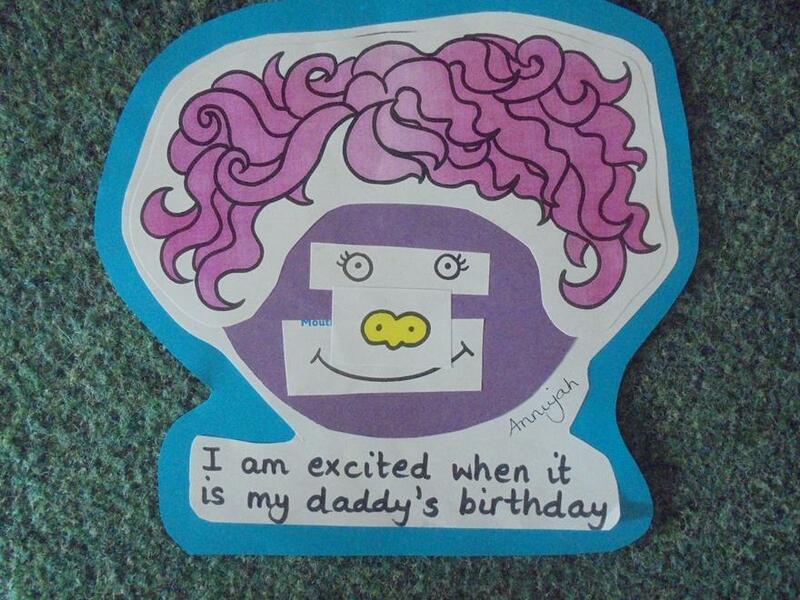 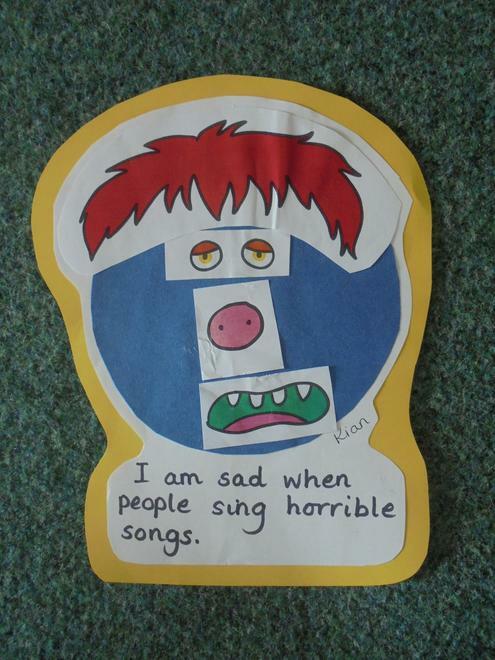 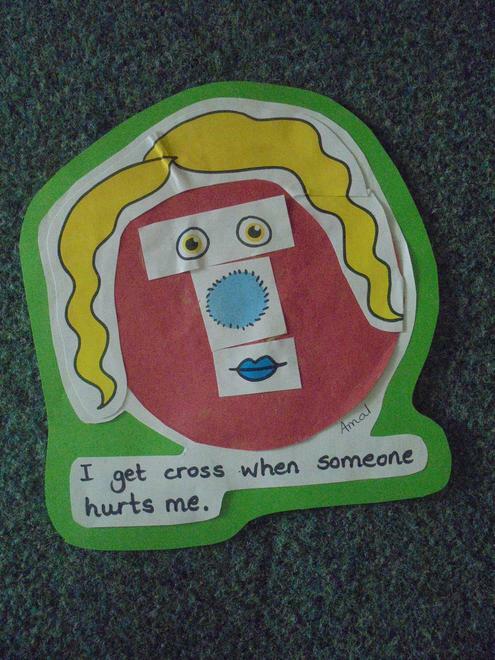 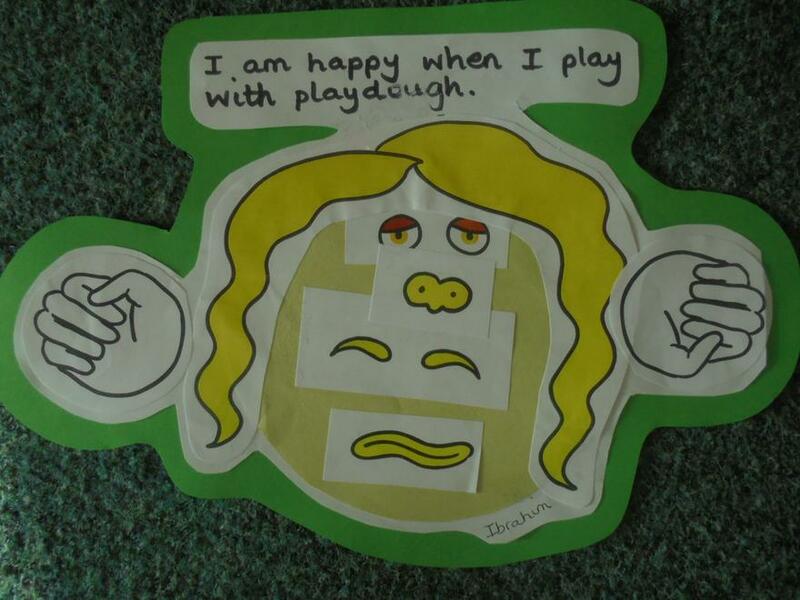 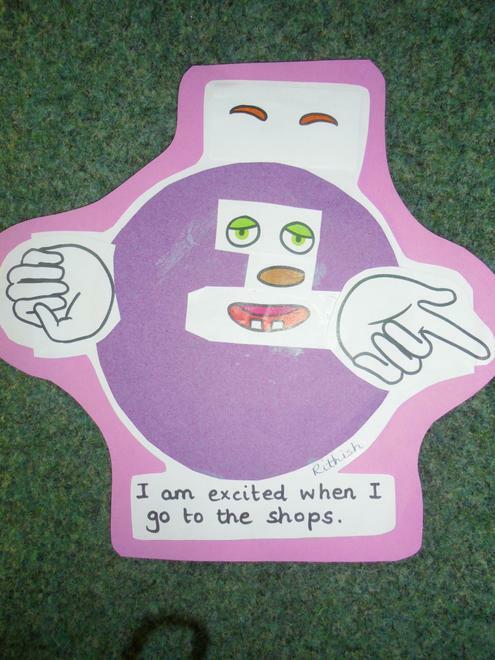 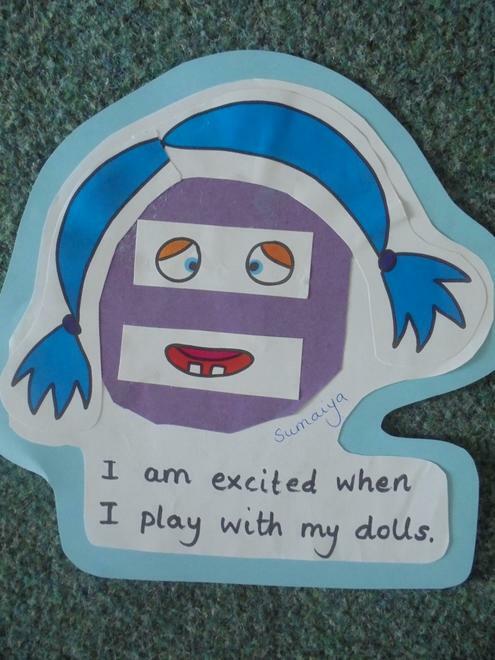 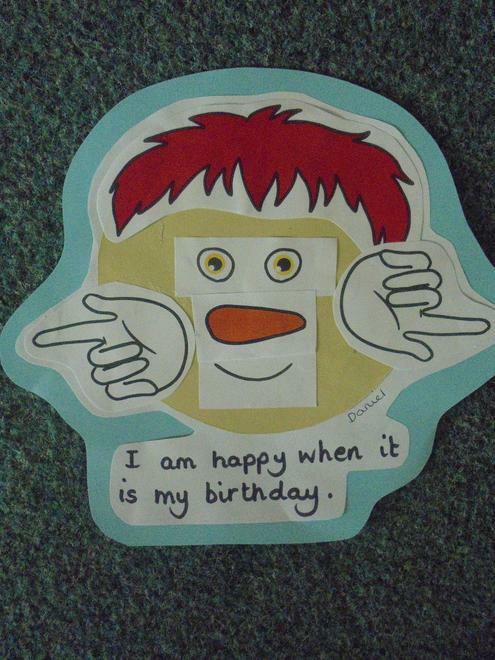 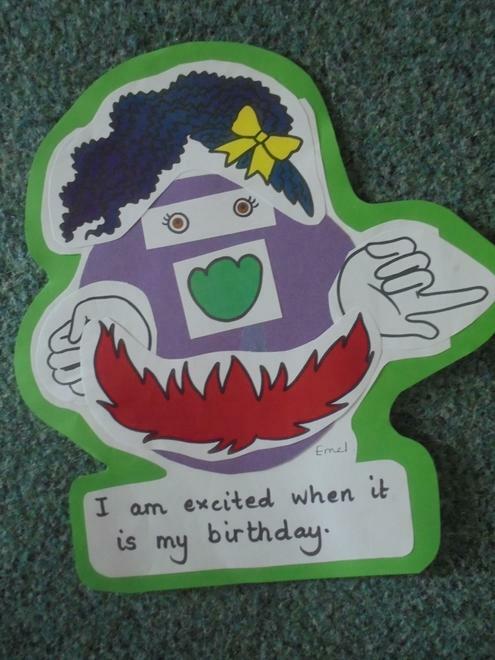 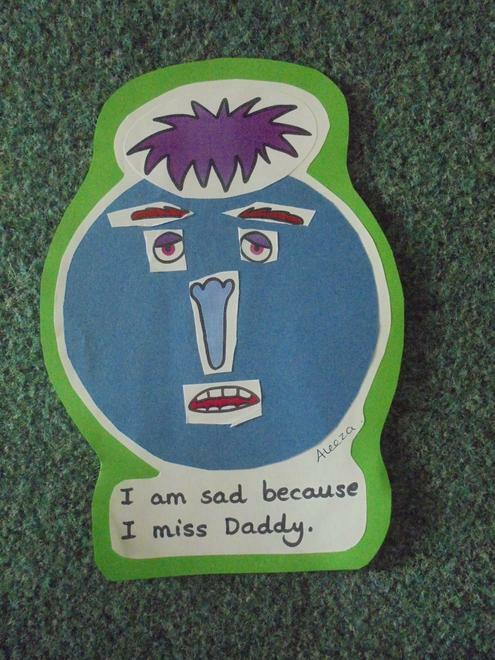 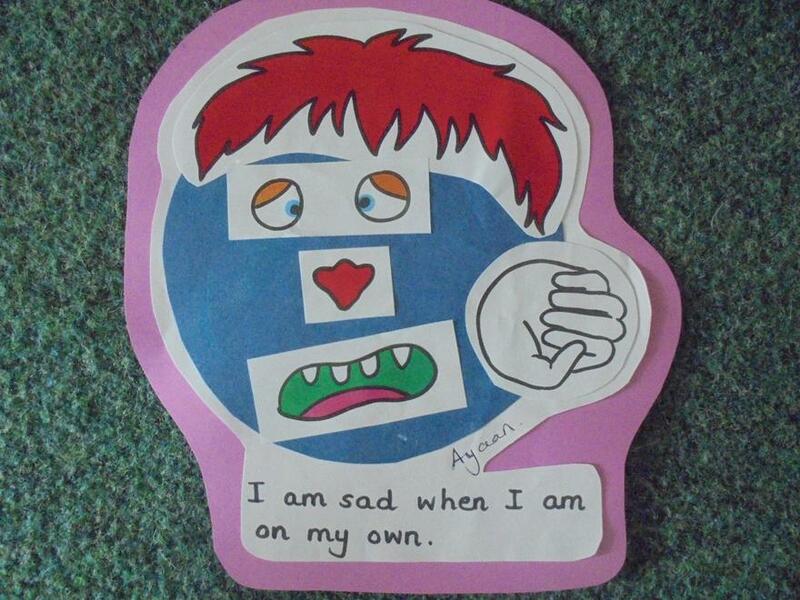 Have a look at their fabulous 'Mood Monsters' they created to show their different feelings. 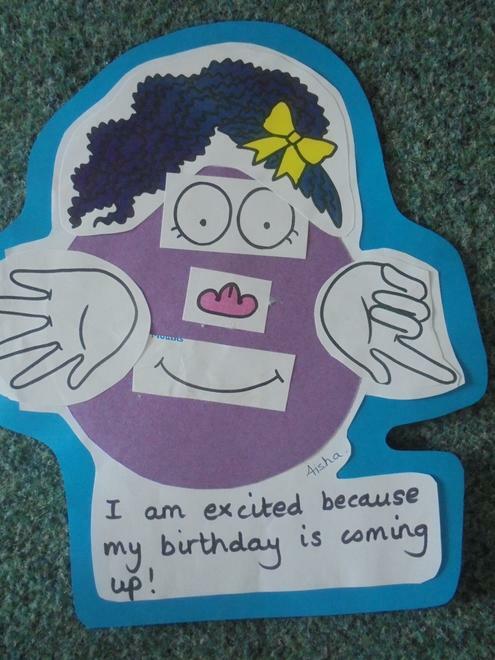 We will also be learning about our bodies and our five senses so watch out for all the new learning the children will be doing!